Great bodies aren't born, they are transformed, using the proven BODYPUMP™ formula: the REP EFFECT™ a breakthrough in resistance workout training. Focusing on weight loads and high repetition movements, you''ll burn fat, gain strength and quickly produce lean muscle conditioning. 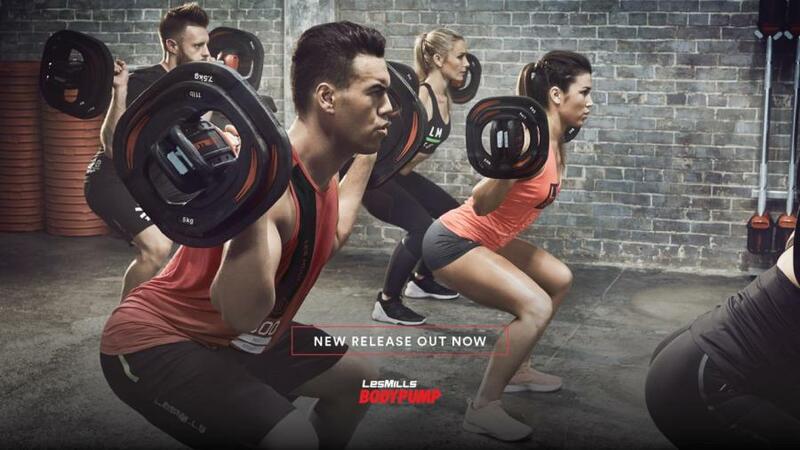 BODYPUMP™ is one of the worlds fastest ways to get in shape as it challenges all of your major muscle groups while you squat, press, lift and curl. The cutting edge BODYPUMP™ choreography, and chart topping music is refreshed every 3 months, so with your choice of weight and highly trained instructors you can get the group effectand the results you have been looking for. Why should I try BODYPUMP™? The Y provides all the necessary equipment needed (bench, mat, barbell, weights). You may want to bring a water bottle and towel. Start out easy; don't overdo it with your weight selection. You can gradually add weights the more you come to class once you see the effects of the weights you first choose.